To start with, Wimbledon is the oldest tennis tournament in the world the only one which is still played on grass! This tournament was founded by the All England Lawn Tennis and Croquet Club (AELTC) of London in 1877 (141 years ago). Since then, Wimbledon tournament is held here at the club court in Wimbledon, south-west district of London. This year’s tournament began on 2nd of July and ended on 15th of July 2018. So, here we present you the top 10 facts of Wimbledon 2018 and few others which we were not aware of. 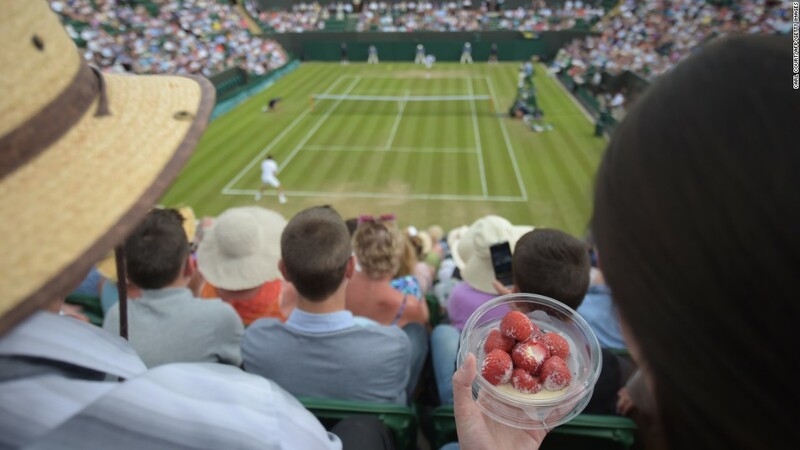 Strawberries and cream is the main diet served during this tournament. Only grade 1 Kent berries are picked 4 in the morning and then brought in from the packing plant at 9 am. Then they are delivered to the audience by 11 am. Around 28 thousand kg berries and 10 thousand litres of cream are consumed during the entire tournament. And the price of this dessert is £2.50 i.e. ₹225.47. 2. The total prize money was £34 million pounds i.e. around ₹2 crores. This means each singles’ title winner took home £2.25 million pounds. 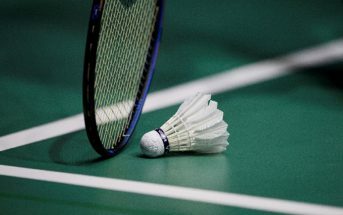 The men’s and ladies’ doubles received £450 thousand pounds while the mixed doubles champions earned £110 thousand pounds. This year they imposed a fine of 100% for players who would get into the first round with pre-existing injury in the greed of prize money. 3. With its rich history in supporting the LGBT community, Wimbledon sets a good example. The most popular player, Martina Navratilova has won the women’s singles 9 times and the doubles’ game 11 times. Billie Jean King, Helen Jacobs, Bill Tilden, Gottfried von Cramm and Amelie Mauresmo are other recognized players of the community. 4. The white dress code is strictly followed at the Wimbledon tournament. IT states that players are to be dressed in all white including other clothing items like hats, socks and shoes. Until 1995, it was “predominately in white” and then accessories were also brought in 2014. 5. Rufus, the Harris Hawk, has been very popular for chasing off the pigeons before the gates open. He is trained by Imogen Davis of Avian Control. Although he hasn’t been fully successful, he has been continuing to scare off the pigeons for 15 years now. 6. Tickets are fixed through ballot but there is even a queue system. And tennis fans even camp for these tickets. And the Wimbledon Foundation takes care of the ticket resale. It goes to charity and unused tickets are recycled through red boxes or barcode scanning and then re-sold to the crowd. Each Centre Court ticket is £15. 7. The Centre Court has a retractable roof to help prevent rain from interrupting the match. The roof’s fabric is 100% recyclable. And it takes almost 30 minutes for the roof to spread over and the game to resume. The total area of the roof is 5200 square metres. 8. Wimbledon Tournament has no sponsored ads. It does have sponsors but the club’s policy doesn’t allow them to promote on the court. It refers to the sponsors as partners. 9. The 250 BBGs (ball boys and girls) are selected from around 1000 entries that are chosen from local London schools. The candidates are nominated by head teachers, qualifying a written and fitness test. Their average age is 15 years. 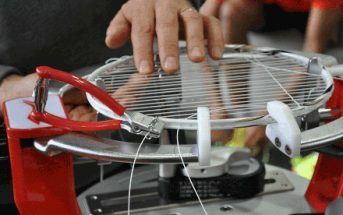 With 675 matches over a fortnight, this Wimbledon was a smashing hit. Previous ArticleLet Us Teach You How To Box!